Learn to drive, not just pass your test. Established in 2001 by Andy Hollands, he has many years of experience and industry knowledge to help to get you driving. Andy has a patient and friendly demeanour and will always teach at your own pace. 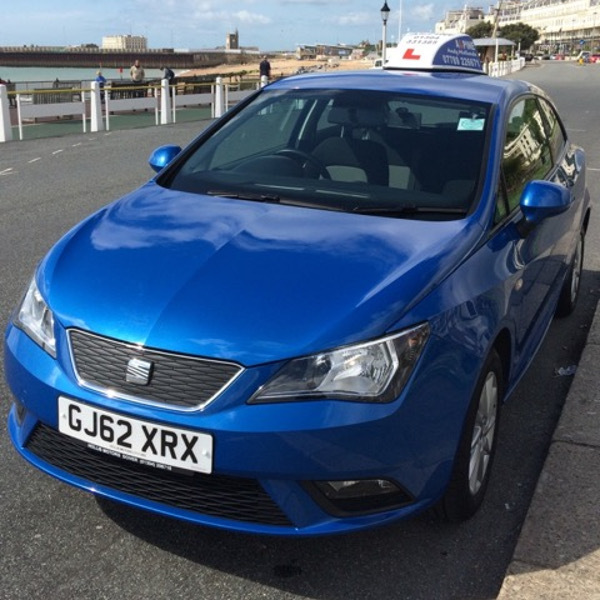 Lessons will take place in a SEAT Ibiza that has air conditioning and dual controls so that you will always feel both safe and comfortable as you learn. 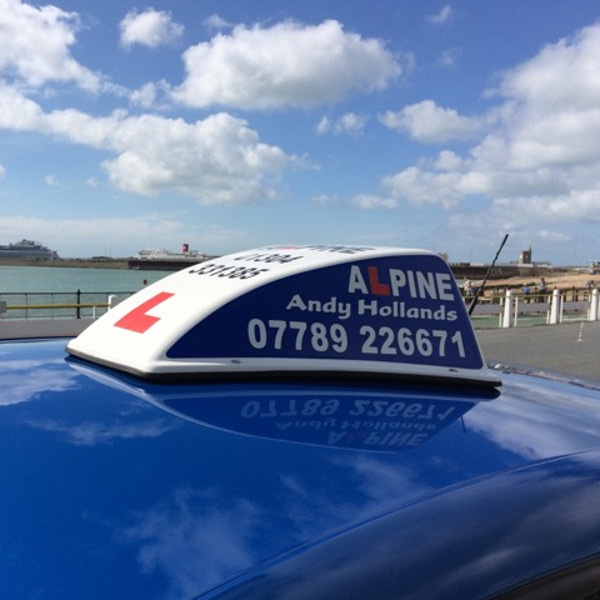 We understand that the theory side of driving can often be one of the more difficult parts of getting your license and so we offer support, guidance as well as online course with Driver Active and Alpine School of Motoring Theory Test Pro. Learning to drive should be just as fun as when you can finally get the keys to your own vehicle, and when you have Andy as your instructor you know that you will always receive relaxed, informed and reliable lessons. 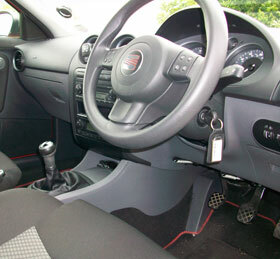 Why should you choose Alpine School of Motoring? 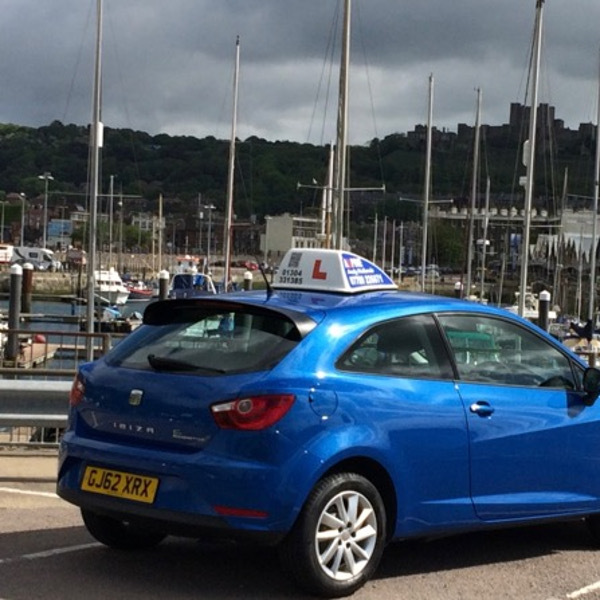 its just £80 for your first four hours of lessons (beginners) – why not try us out and see what you think? We give full and free access to Driver Active to compliment your driving lessons - learn between your lessons without driving! Full comprehensive training in preparation for your DSA driving test so that you have the best chance possible to pass first time! 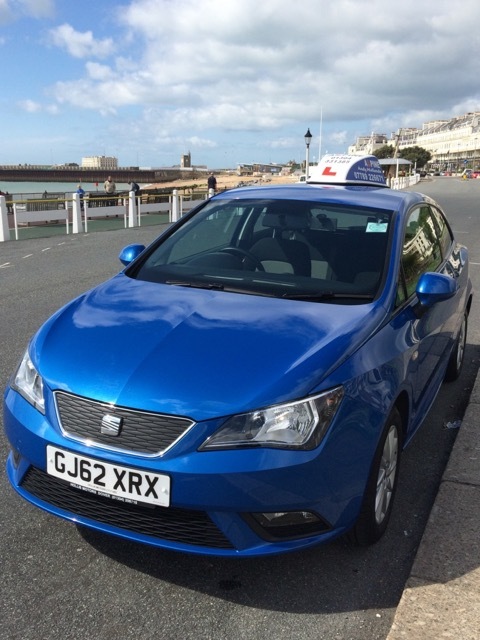 For more information about our driving lessons or for help with a theory test, please give us a call today for your free, no obligation quote. 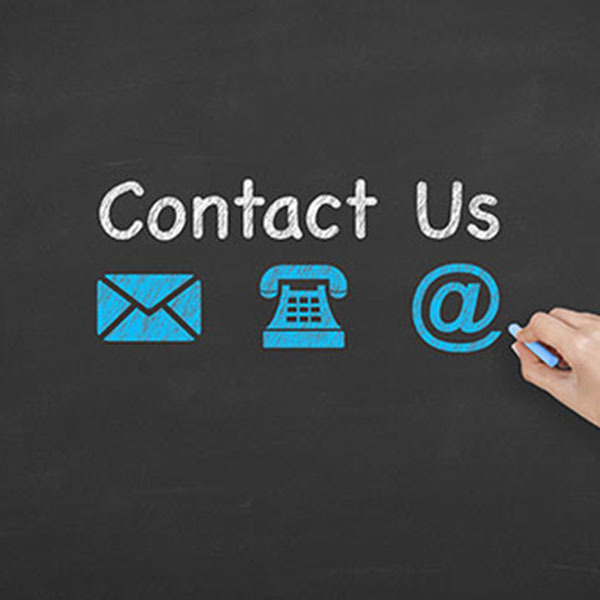 01304 331 385 alternatively send us your message by text 07789 226671 and we call you back as soon as possible.